Xyron MAGNET TAPE Permanent Tape XSDT002 at Simon Says STAMP! XSDT002 This item is on reserve until If you would like to reserve this item now, you may purchase it now with the rest of your order. We will hold your order now and ship your entire order as soon as this item is back into stock. If you would like your order to ship now, please place this item on a separate order. 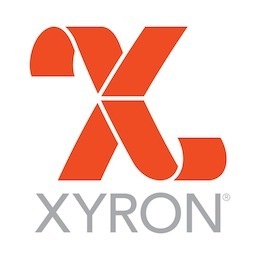 Success, Xyron MAGNET TAPE Permanent Tape XSDT002 has been shared! Turn any lightweight item into a magnet. This thin, acid-free tape is cut with a tear bar on the dispenser. The ergonomic dispenser stands upright when not in use and reduces mess on users hands. Contains approximately 25 feet of magnet tape that is approximately 0.75 inches wide. Permanent adhesive.